Patrick Novecosky, editor of this blog, is an occasional correspondent for the National Catholic Register. In the following article, published in the April 6 issue, he writes about Florida’s regional major seminary and the Sunshine State’s vocations boom. Julio De Jesus was only 16 when he came to the United States with his family from the Dominican Republic. As a teen in a new country, he struggled with leaving behind his friends, his language and his culture, but he knew he would not have to leave his faith behind. 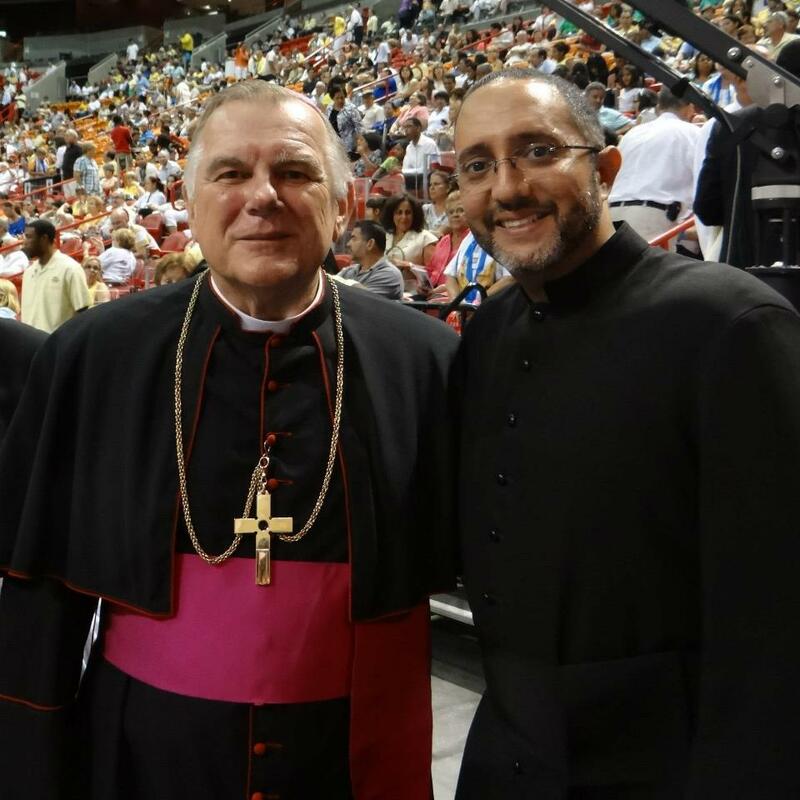 In his effort to discern his vocation, De Jesus said that Pope John Paul II was his anchor.